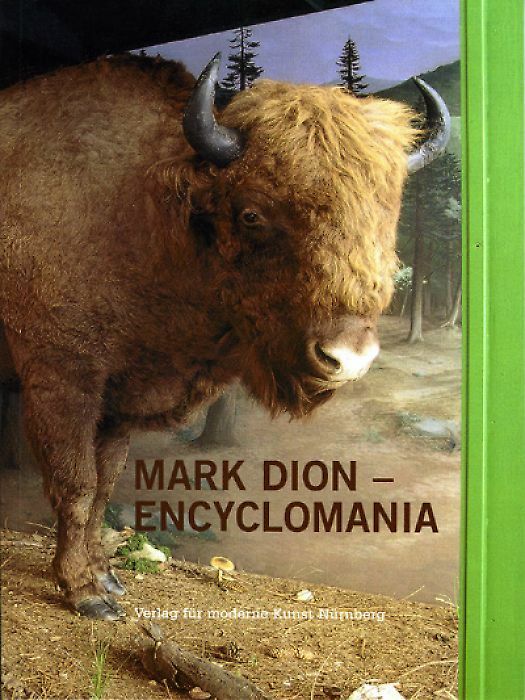 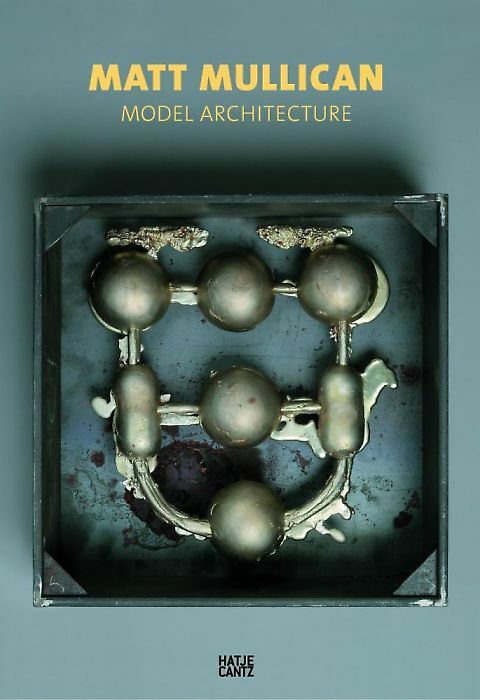 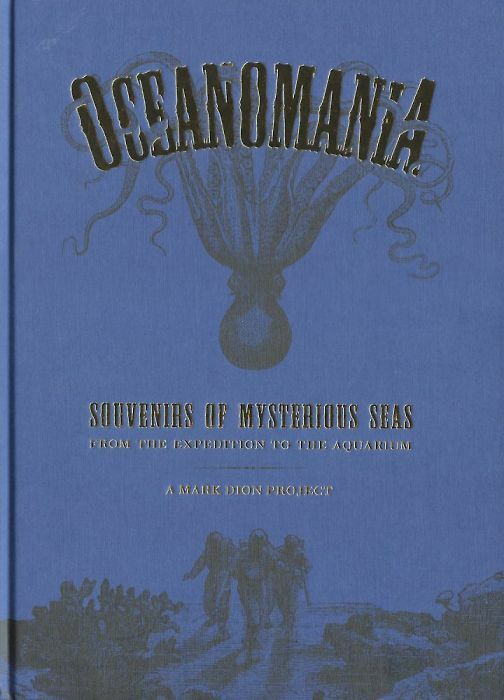 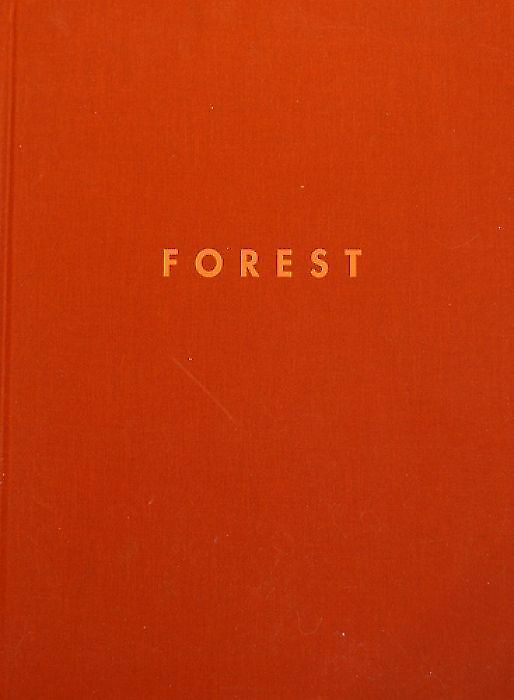 Published on the occasion of the exhibition Mark Dion. 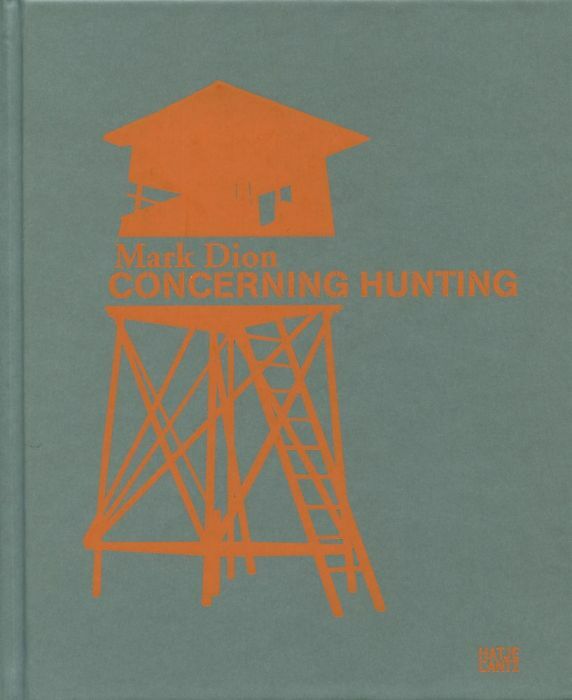 Concerning hunting, Kunstraum Dornbirn, Aarhus Kunstbygning, Galleria Civica di Modena, Herbert-Gerisch-Stiftung Neumünster, Kunsthalle Krems. 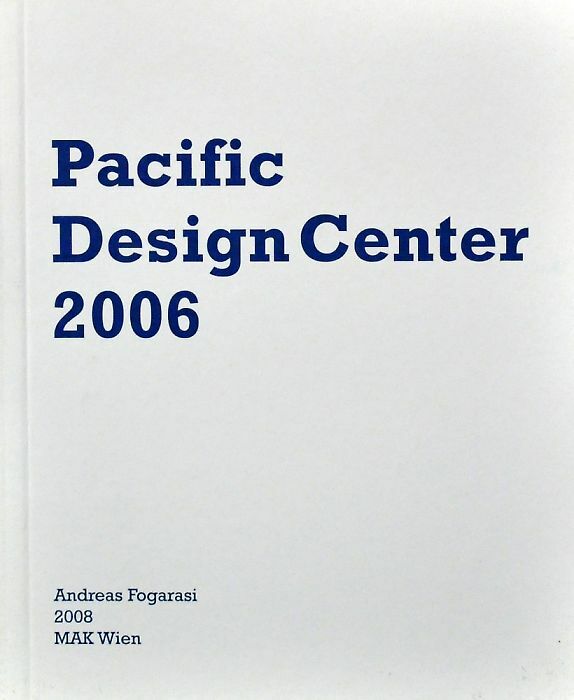 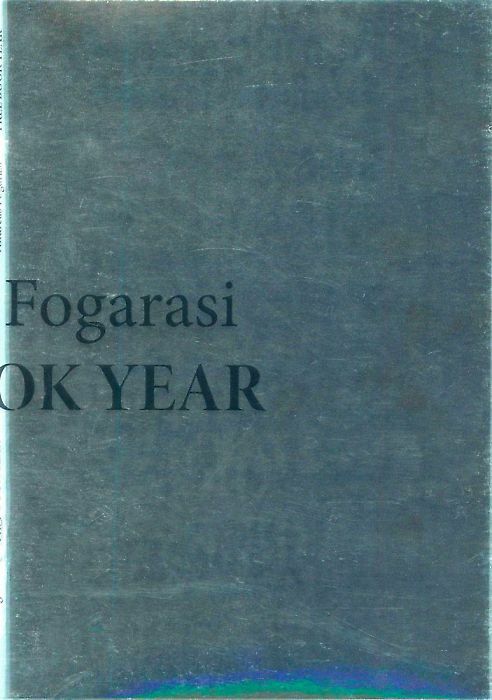 Published on the occasion of the exhibition Andreas Fogarasi. 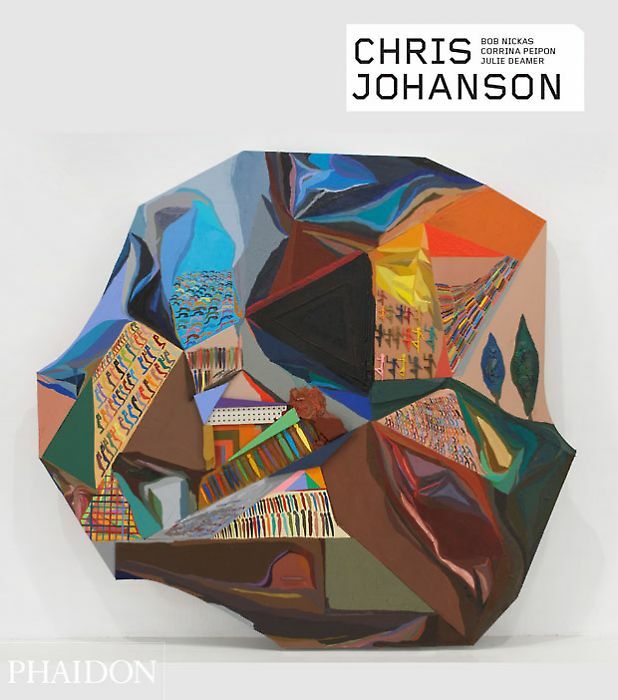 Book Launch, LAMOA, Los Angeles Museum of Art. 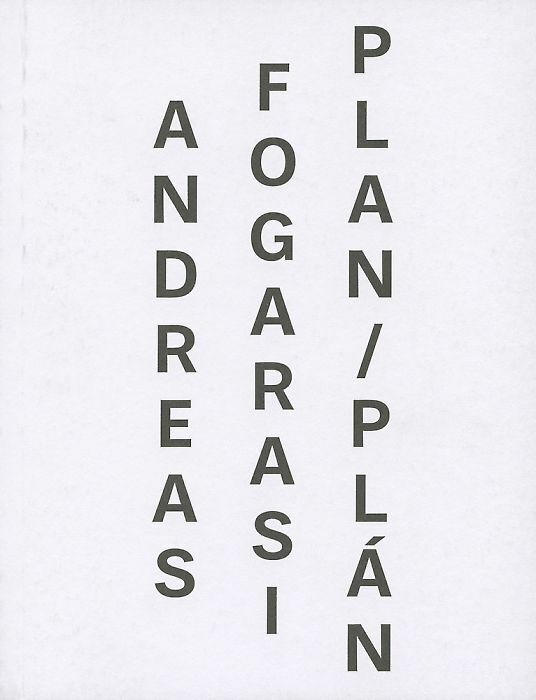 Published on the occasion of the exhibition Andreas Fogarasi. 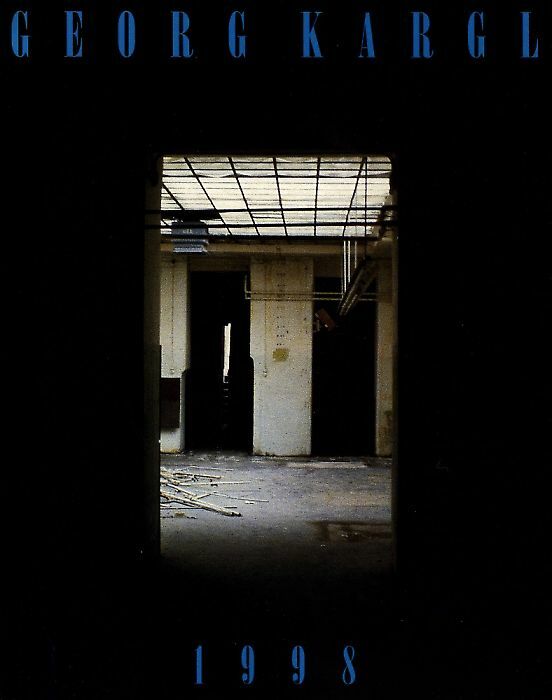 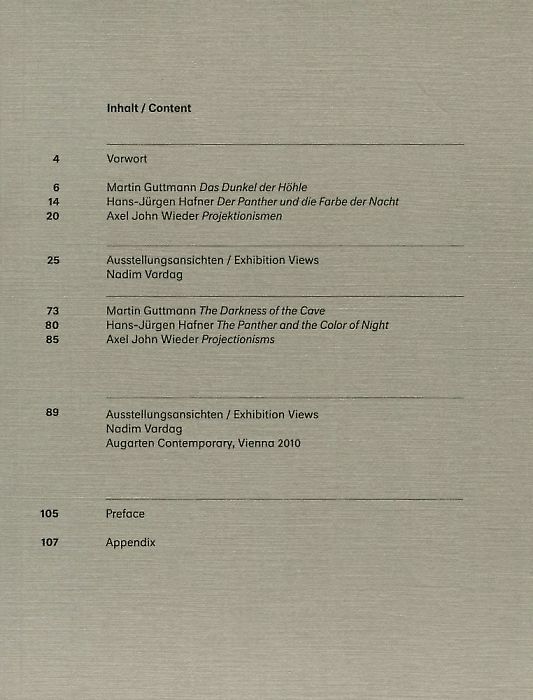 2008, MAK-Galerie, Wien (3 volumes). 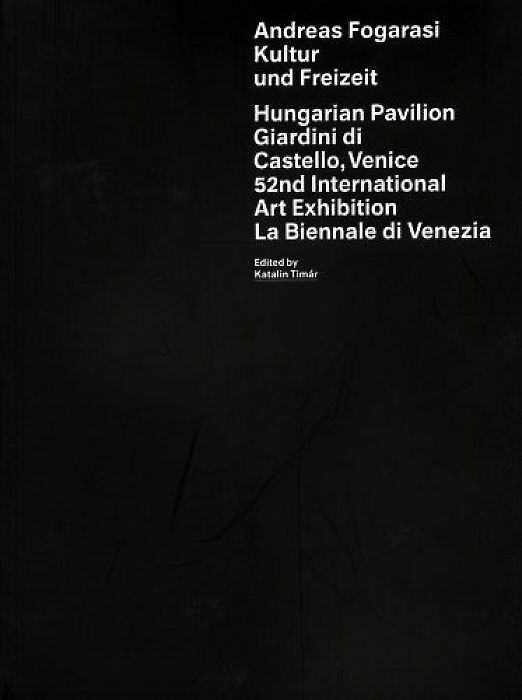 Published on the occasion of the exhibition Franz Graf. 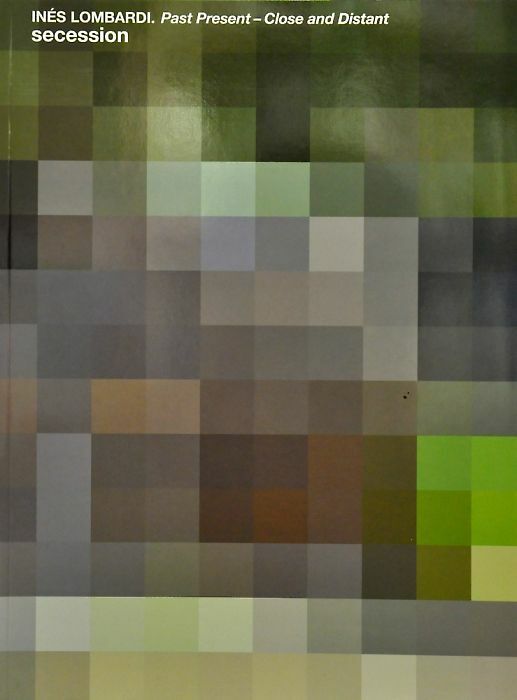 Schwarz heute jetzt habe dass schon fast vergessen, Kunsthalle Krems. 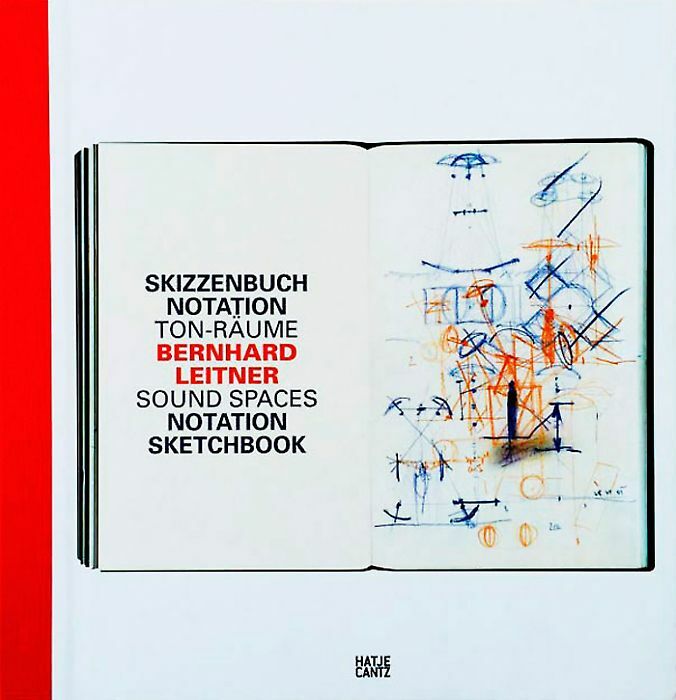 "Schönstes Buch Österreichs 2011" in der Kategorie Kunstbände und Fotobücher. 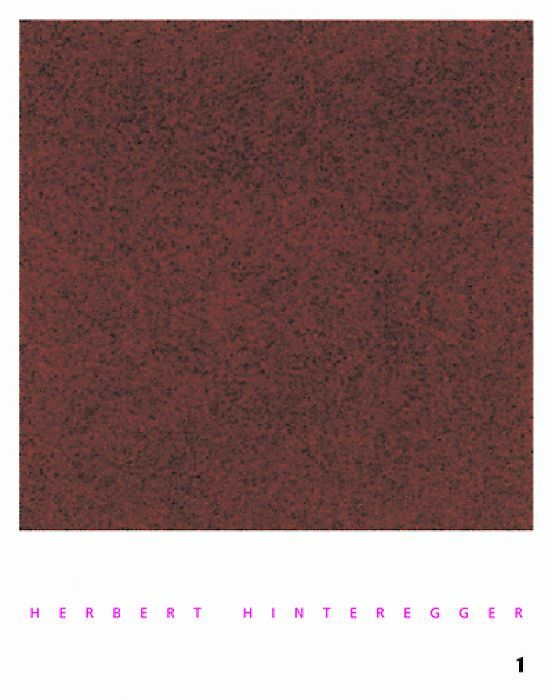 Published on the occasion of the exhibition Herbert Hinteregger & Koenraad Dedobbeleer. 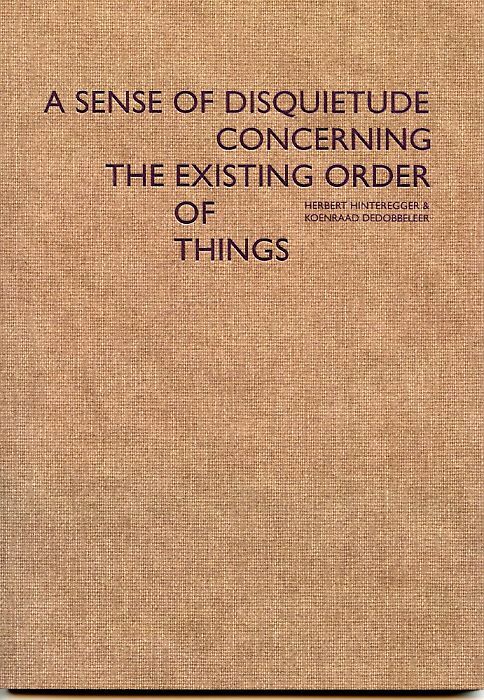 A sence of disquietude concerning the existing order of things, Georg Kargl Fine Arts, Wien. 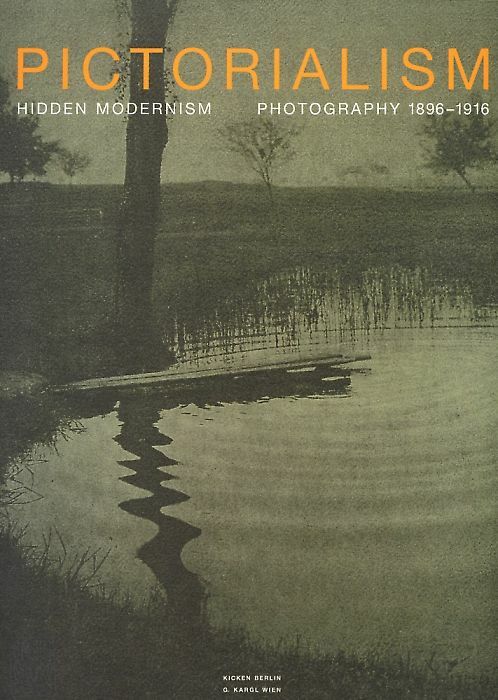 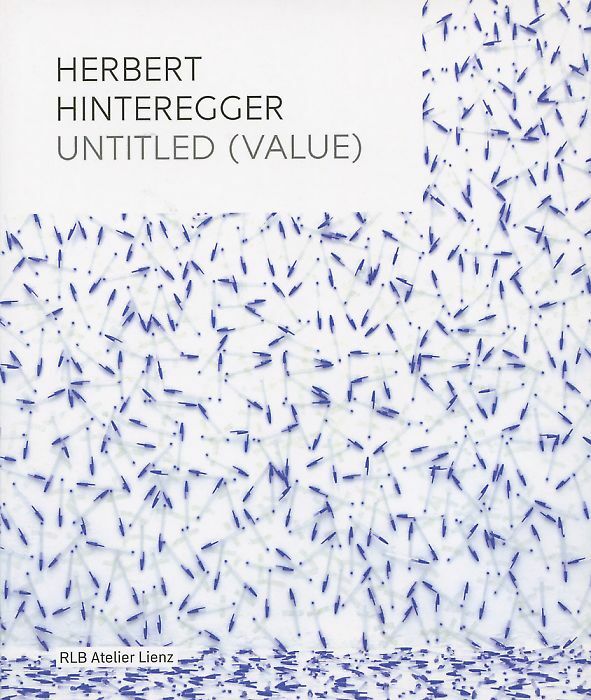 Published on the occasion of the exhibition Herbert Hinteregger, Georg Kargl Fine Arts, Wien. 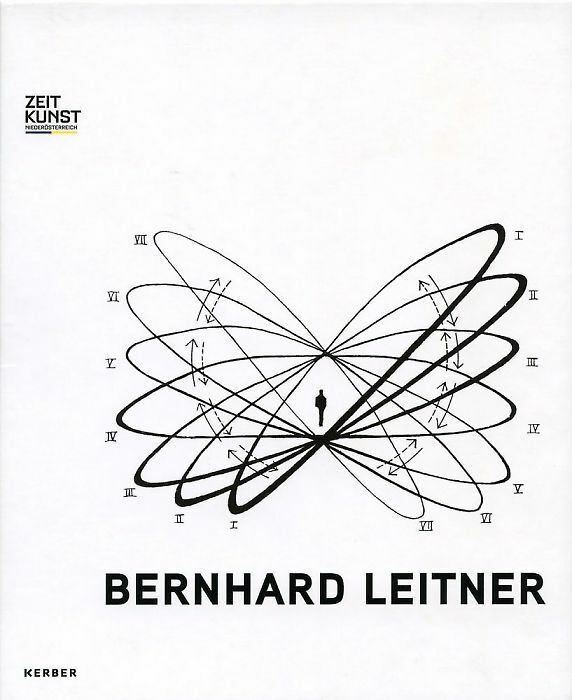 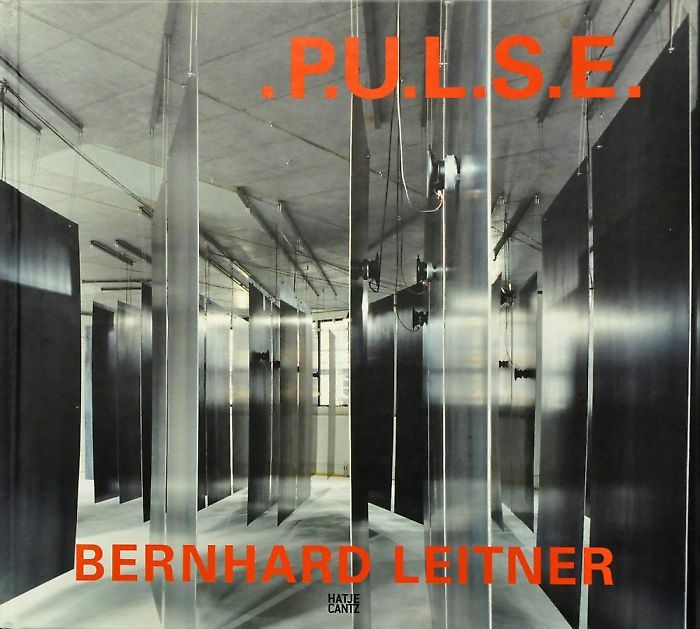 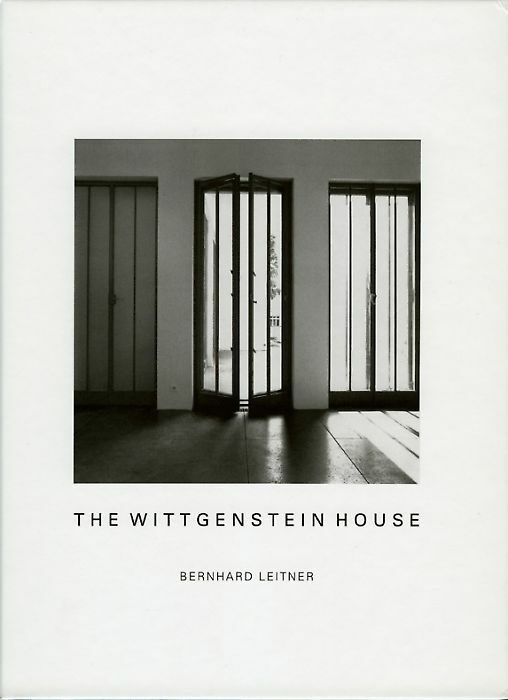 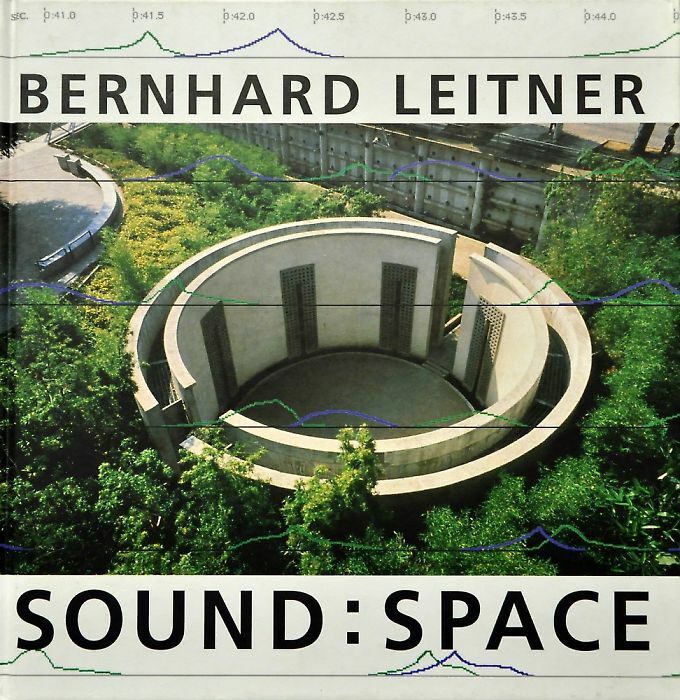 Published on the occasion of the exhibition Bernhard Leitner. 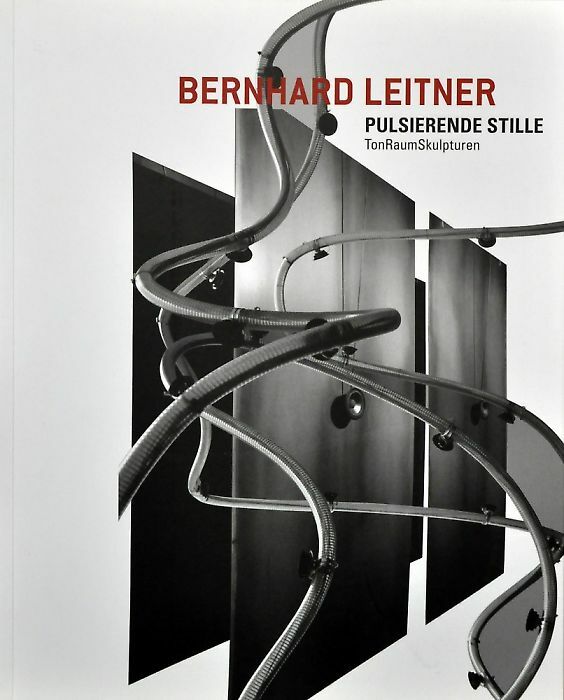 Pulsierende Stille TonRaumSkulpturen, Tiroler Landesmuseum Ferdinandeum, Innsbruck. 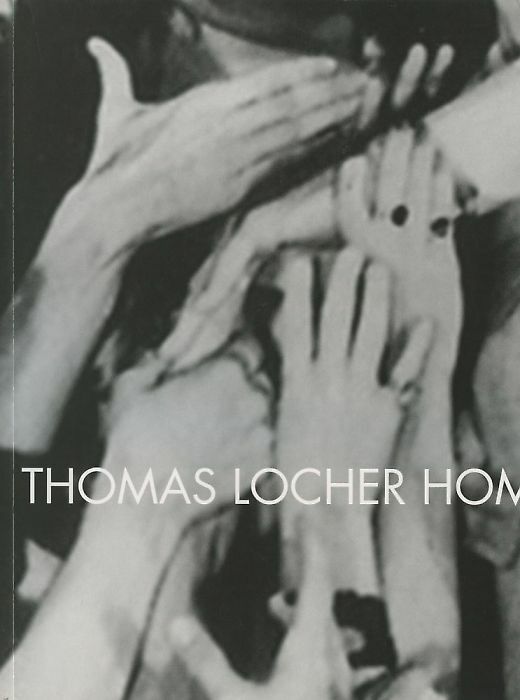 Published on the occasion of the exhibition Thomas Locher. 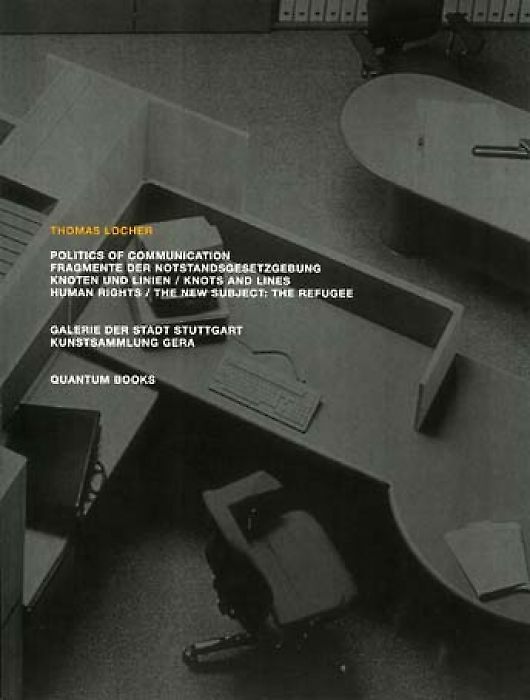 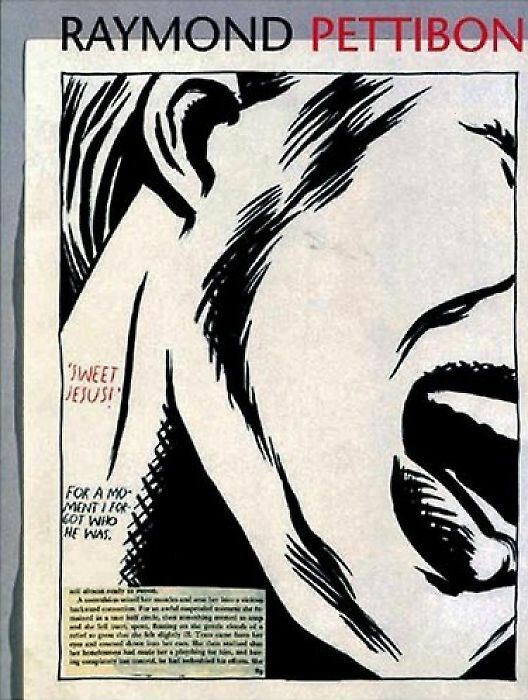 IBM Kunstpreis für Neue Medien 2003, Galerie der Stadt Stuttgart, Kunstsammlung Gera, Otto Dix Haus. 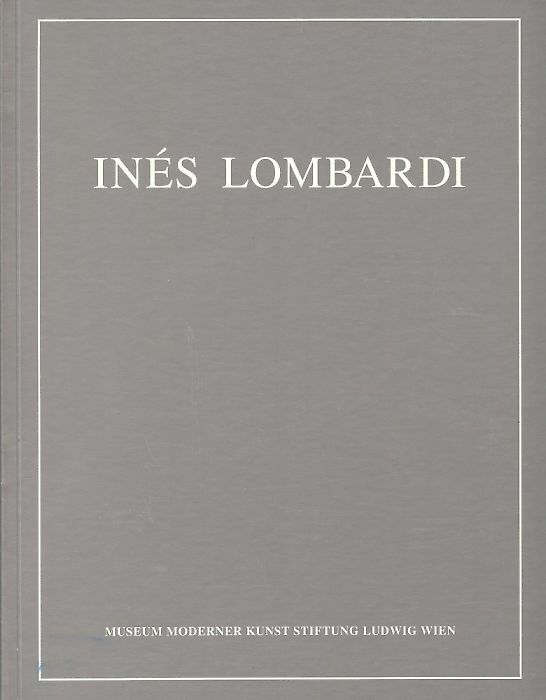 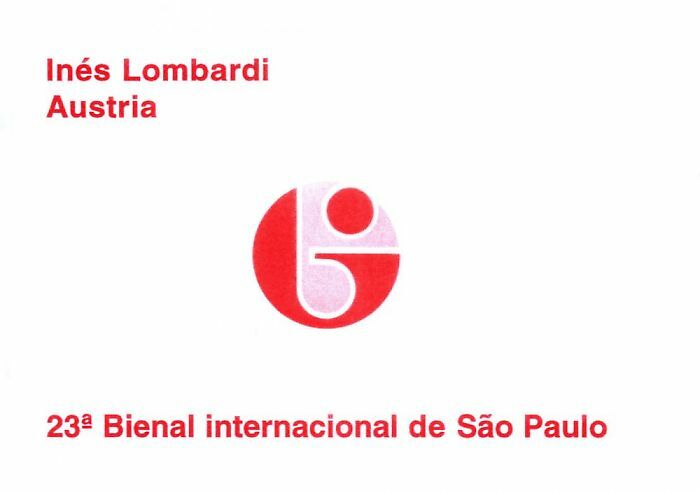 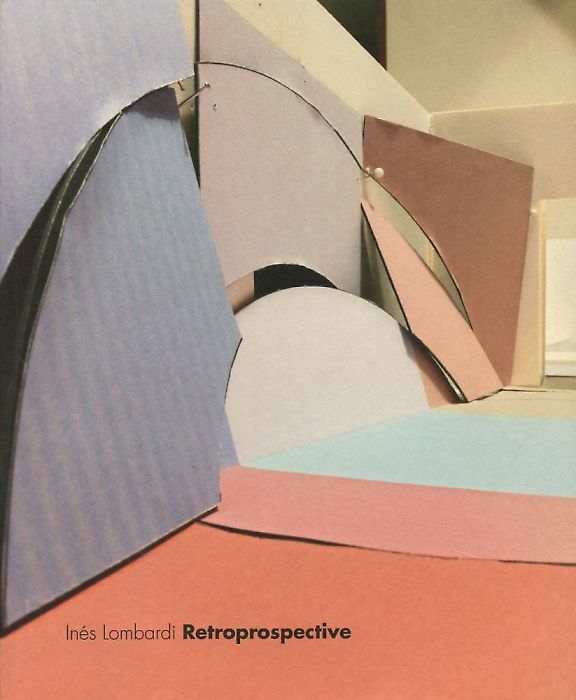 Published on the occasion of the exhibition Inés Lombardi. 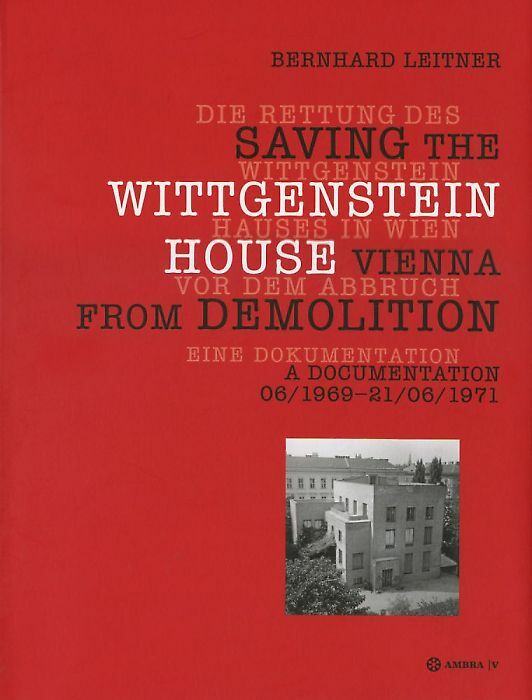 Past Present – Close and Distant, Secession, Wien. 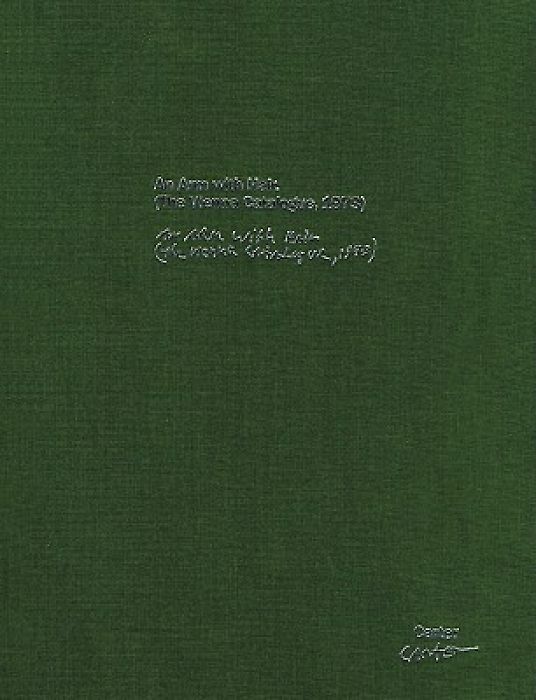 The artist book New Reproductions, published in conjunction with David Maljković’s exhibition at CAC Vilnius, ed. 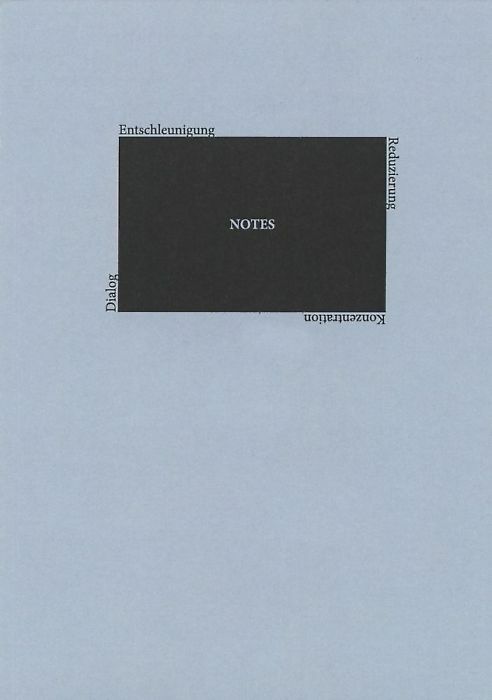 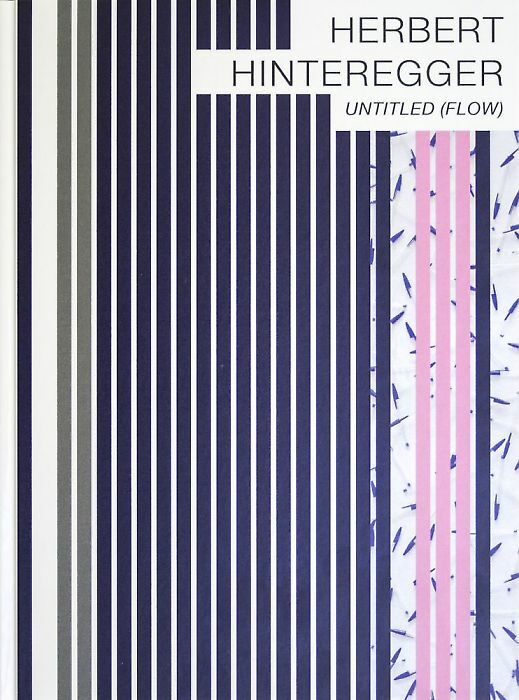 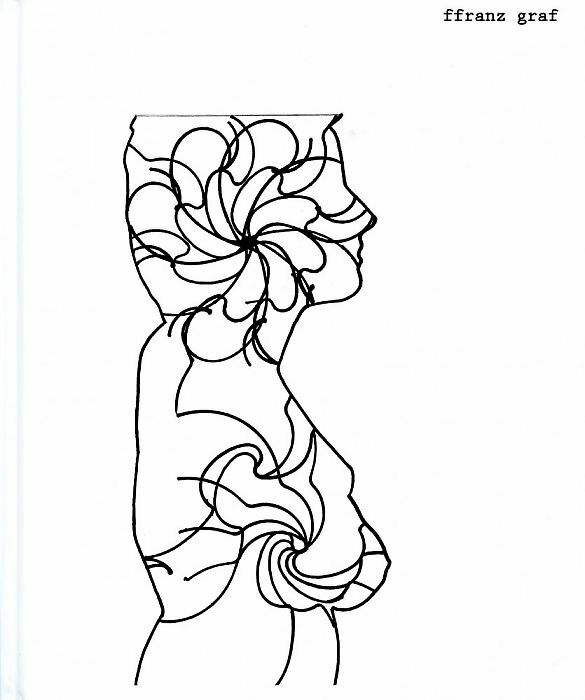 Jurga Daubaraitė, texts by Maria Fusco, Jonas Žakaitis, Karl Larsson, Mirene Arsanios, and Sidsel Nelund, Mousse Publishing, 2014. 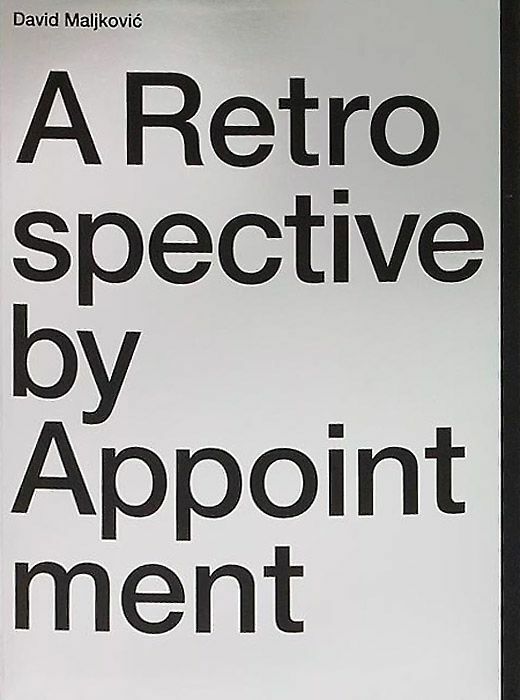 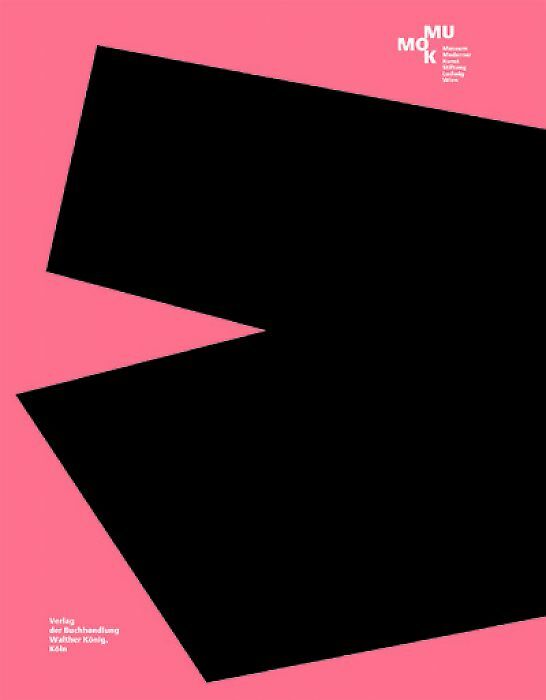 Published on the occasion of the exhibition David Maljkovic at Lokremise St. Gallen (15/2/ - 3/8/2014), concept by David Maljkovic, design by Toni Uroda, Verlag für moderne Kunst Nürnberg, 2014. 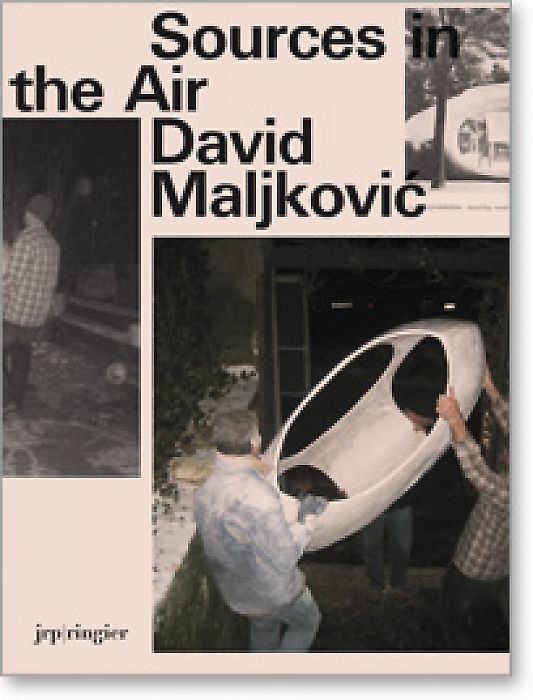 Published on the occasion of the exhibition David Maljkovic. 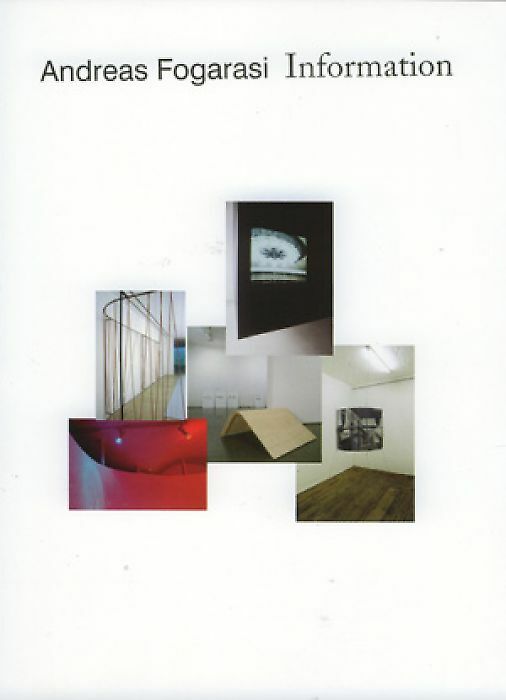 Temporary Projections, Georg Kargl Fine Arts, Wien. 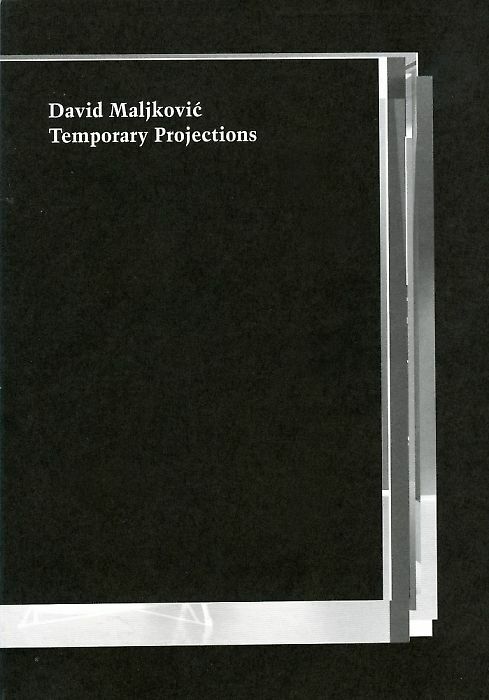 Published on the occasion of the exhibition David Maljkovic. 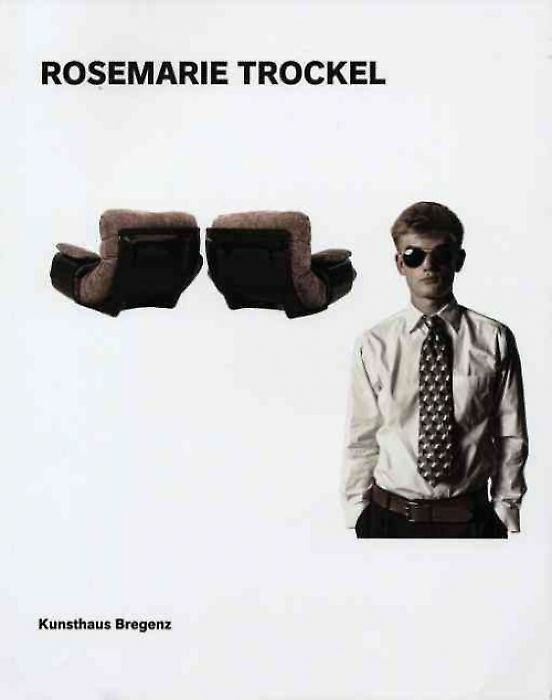 Almost here, Kunstverein Hamburg. 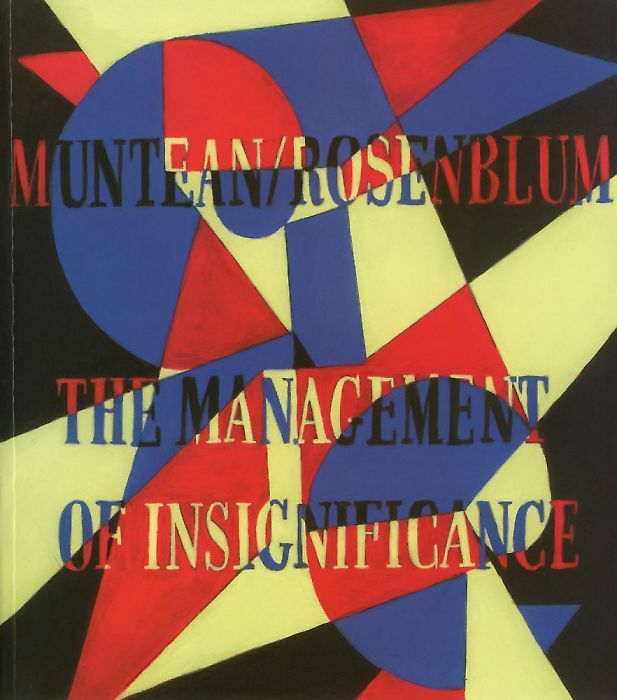 Published on the occasion of the exhibition Muntean/Rosenblum. 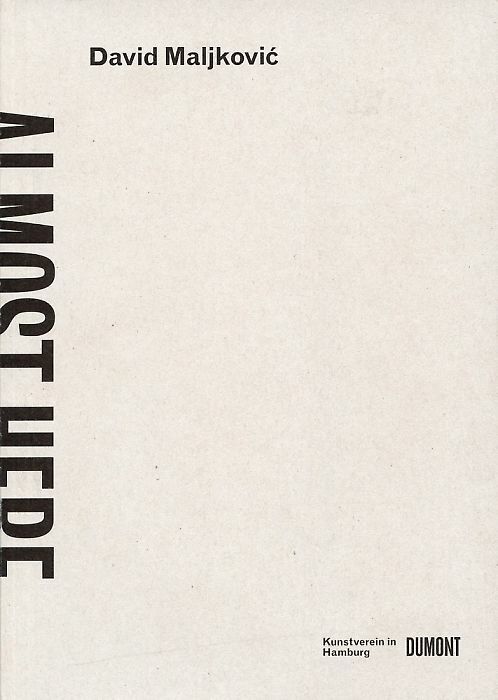 To Die For, De Appel Foundation, Amsterdam. 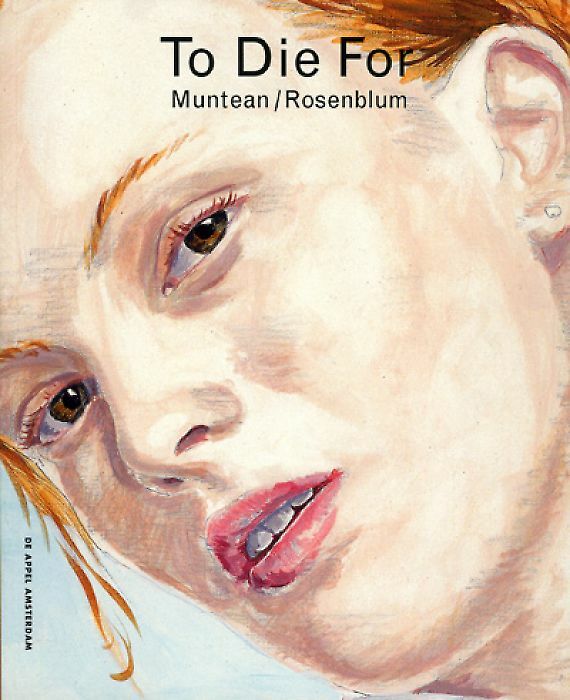 Published on the occasion of the exhibition Muntean/Rosenblum. 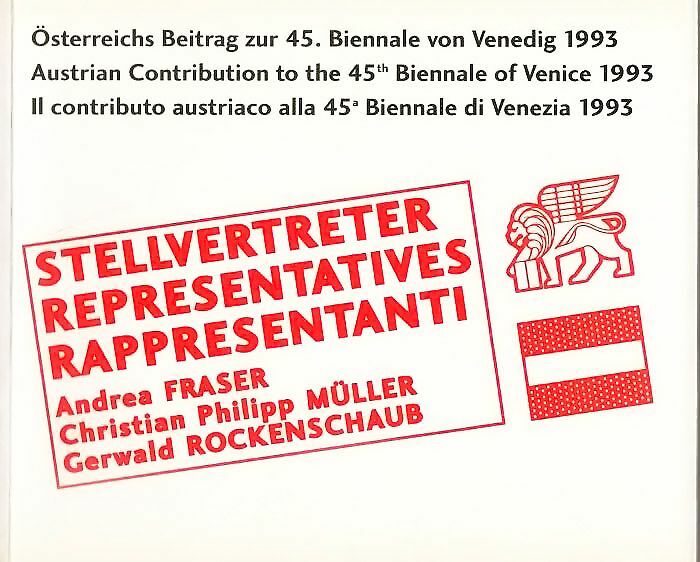 Where else, Secession Wien, Muntean/Rosenblum. 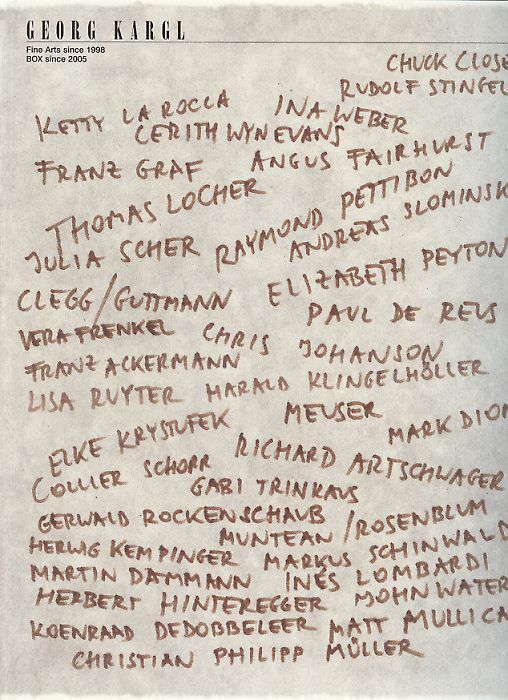 I'll always tell you the truth unless, of course I'm lying, Kunsthaus Glarus (CH). 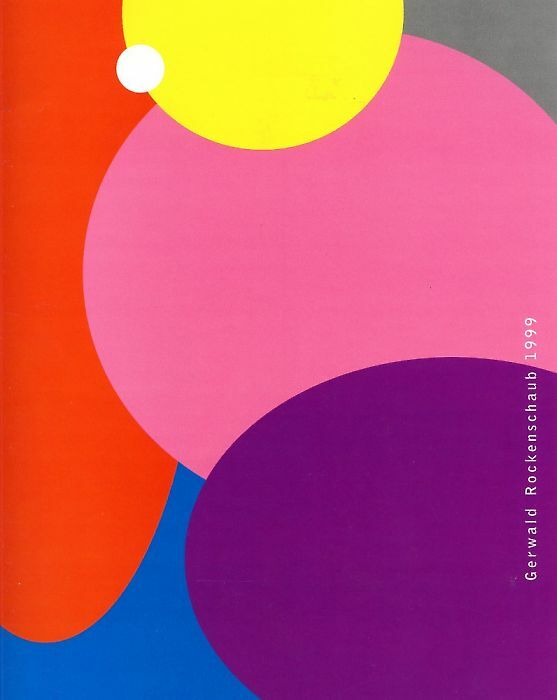 Published on the occasion of the exhibition Gerwald Rockenschaub. 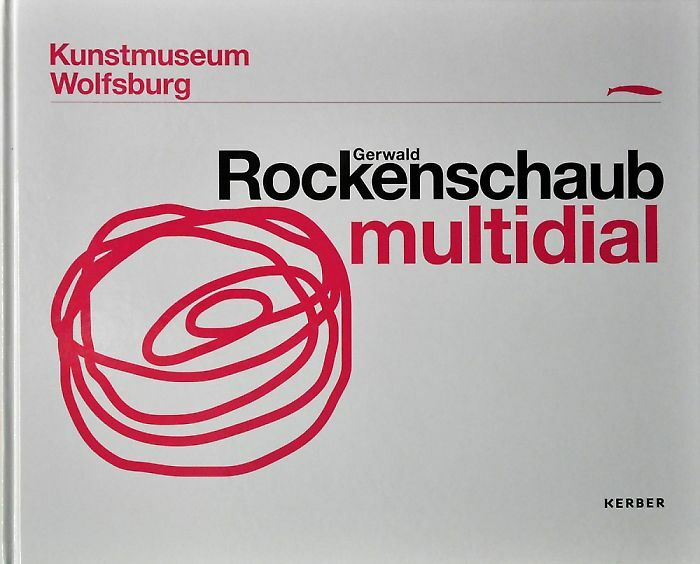 Multidial, Kunstmuseum Wolfsburg. 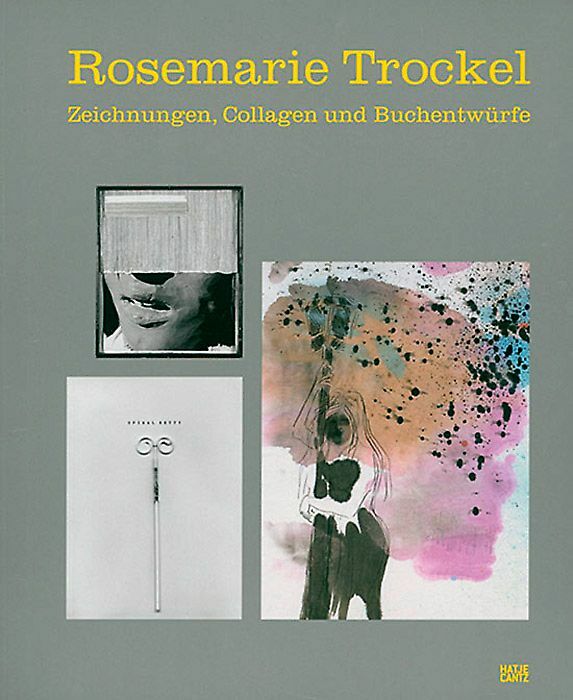 Published on the occasion of the exhibition Gerwald Rockenschaub. 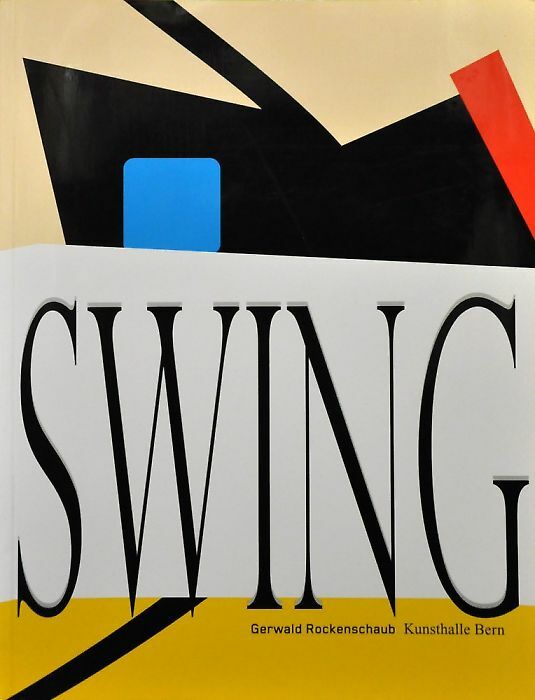 Swing, Kunsthalle Bern. 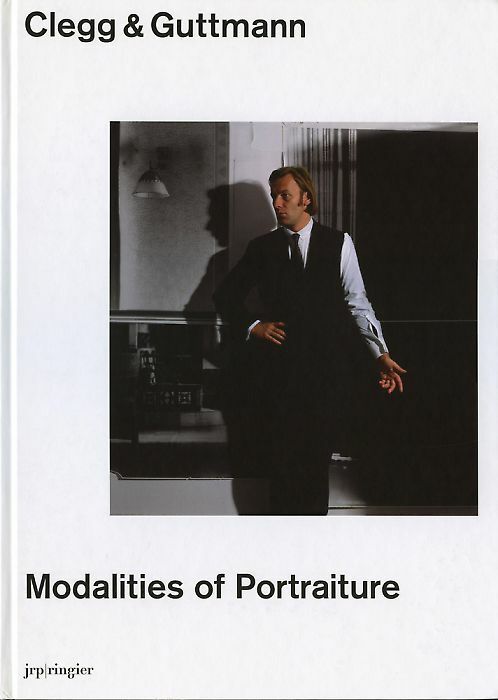 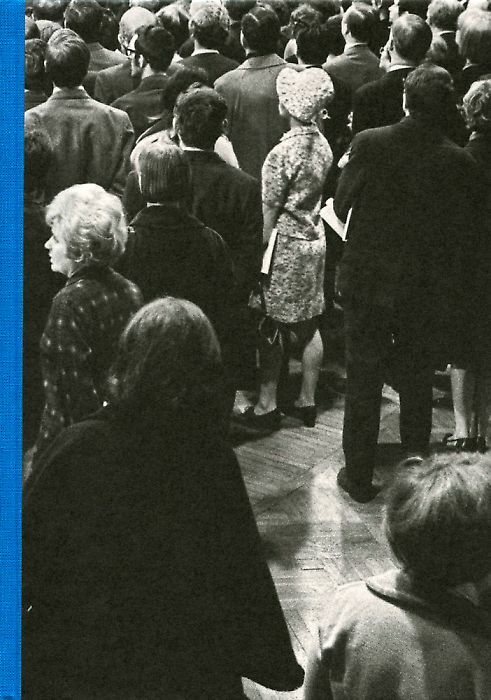 Published on the occasion of the exhibition Gerwald Rockenschaub, Museum Moderner Kunst Stiftung Ludwig Wien, Kunsthalle Nürnberg. 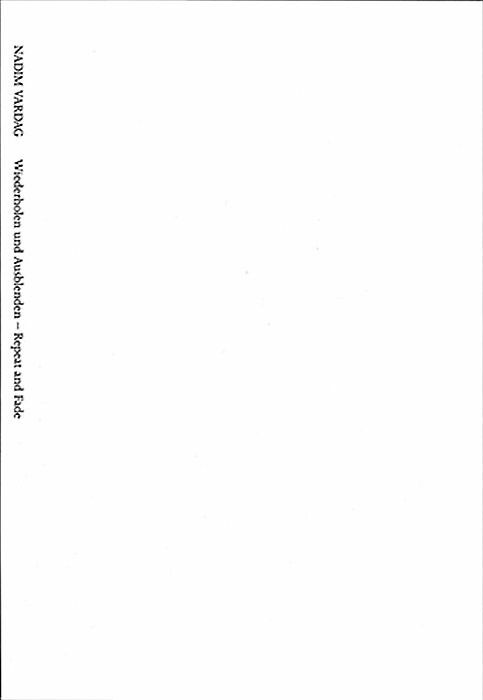 Published on the occasion of the exhibition Gerwald Rockenschaub. 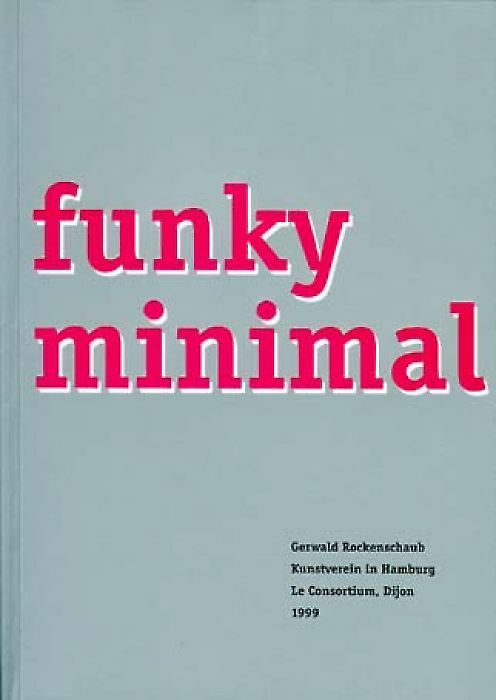 Funky minimal, Kunstverein Hamburg, Le Consortium, Dijon. 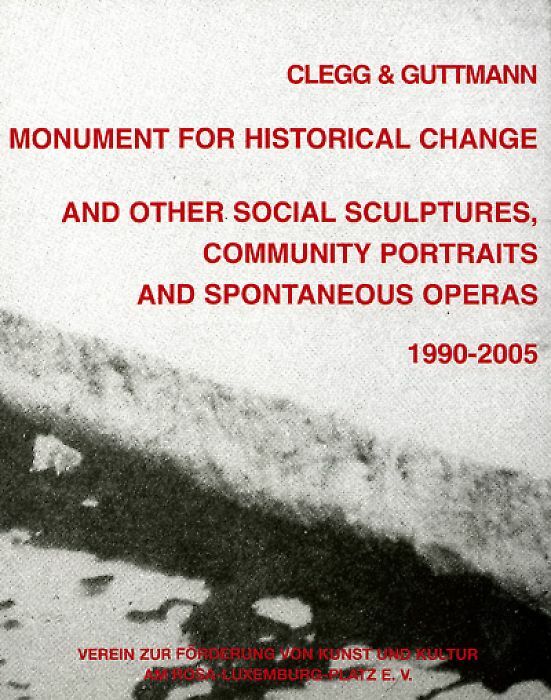 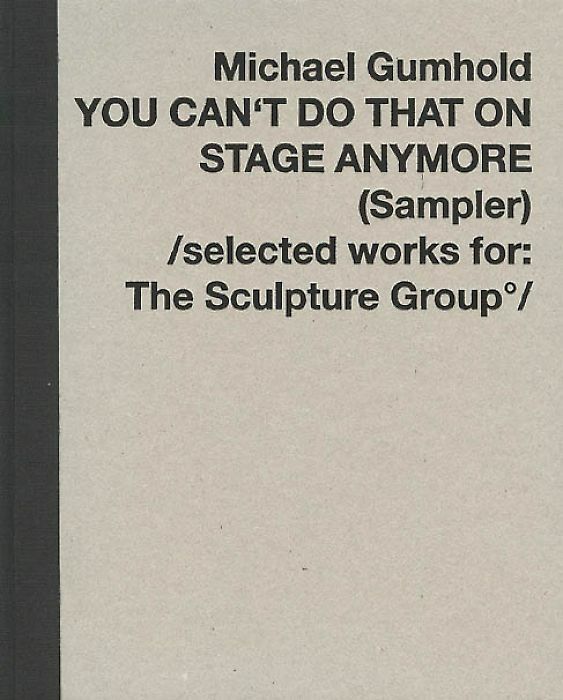 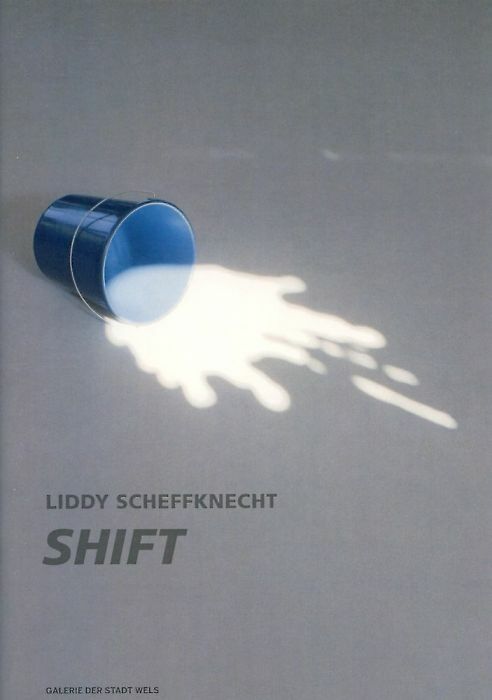 Published on the occasion of the exhibition Gerwald Rockenschaub.1999, Georg Kargl, Wien. 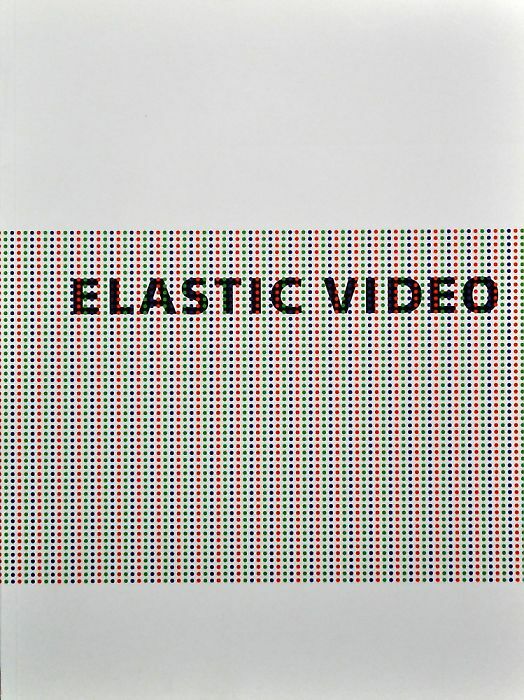 Published on the occasion of the exhibition Elastic Video, Tokyo Wonder Site Hongo. 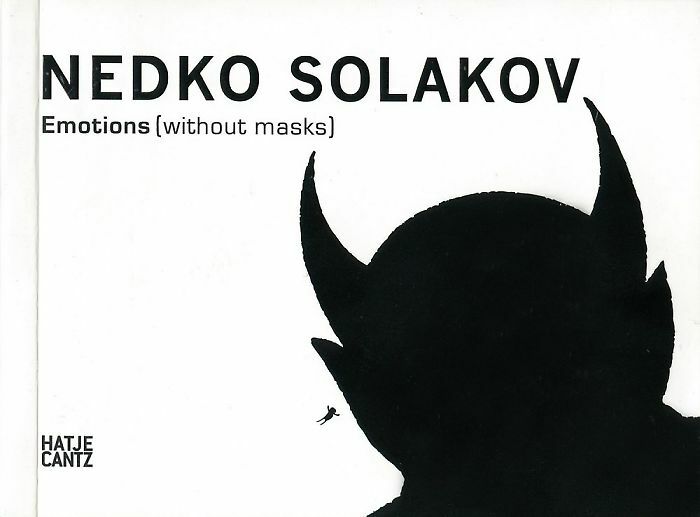 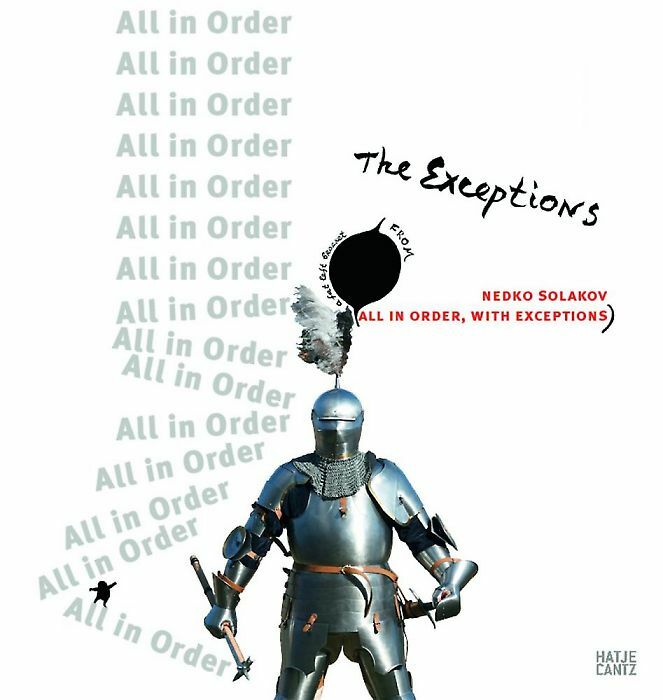 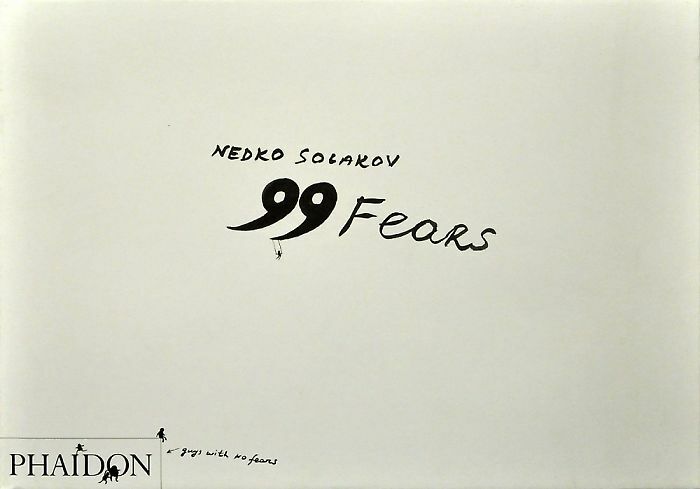 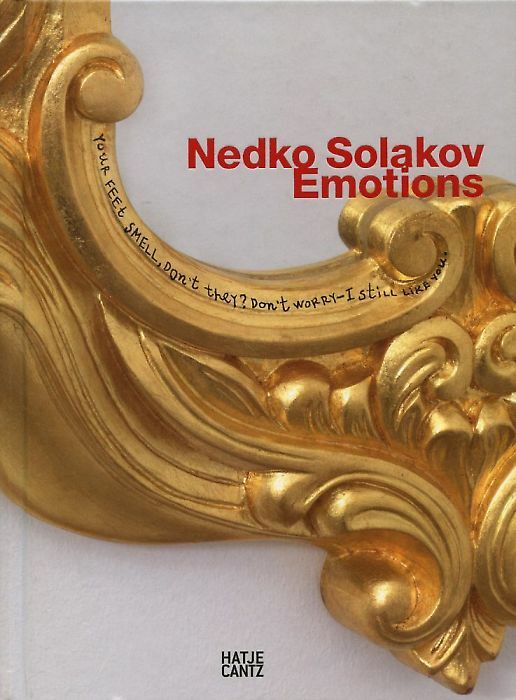 Published on the occasion of the exhibition Nedko Solakov. 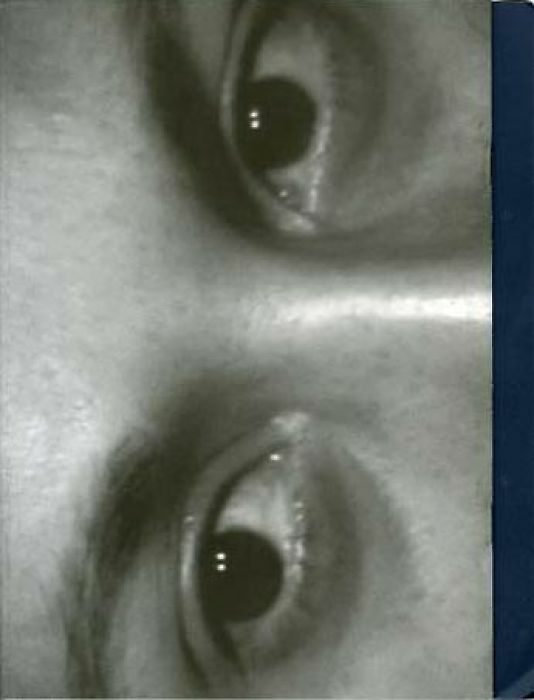 Emotions (without masks), Mathildenhöhe Darmstadt. 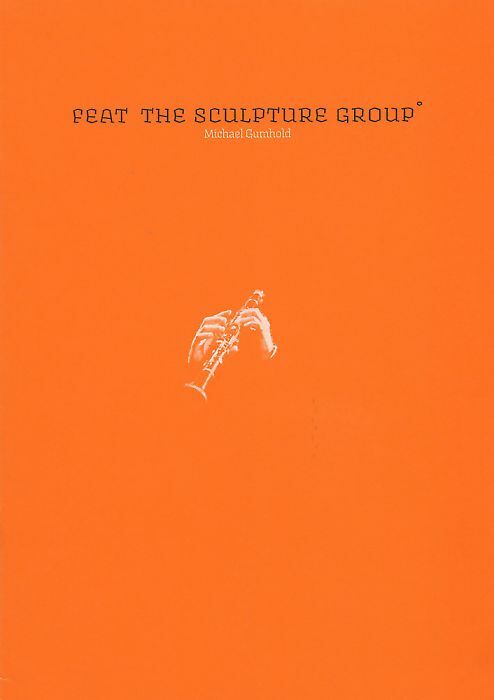 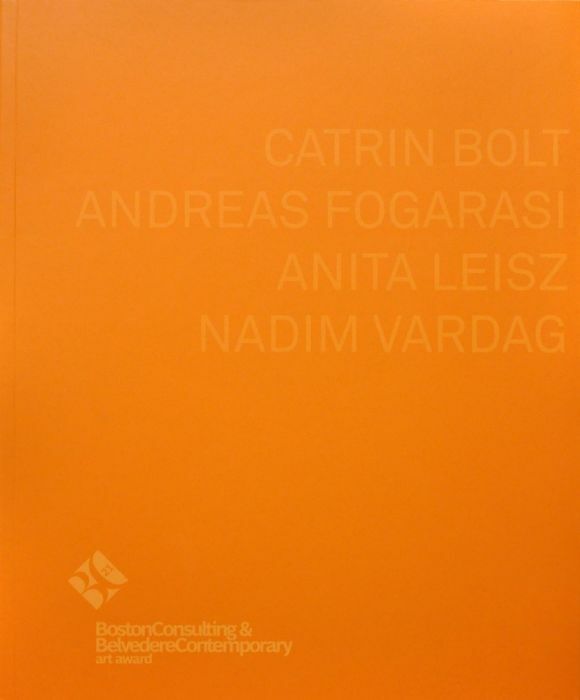 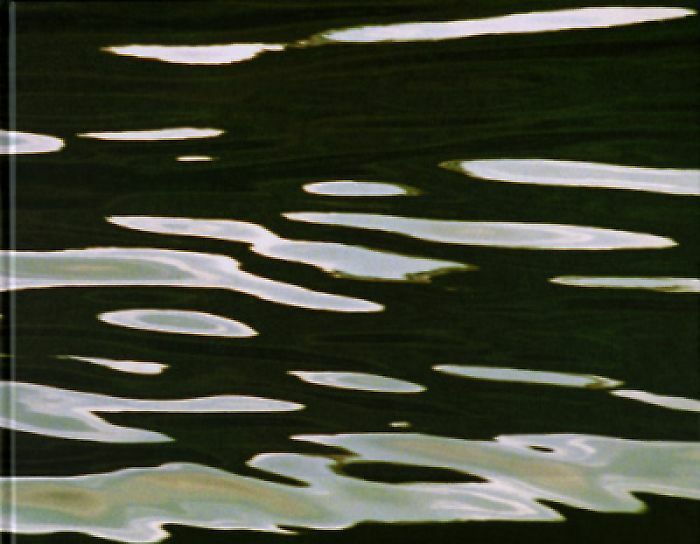 Published on the occasion of the Boston Consulting & Belvedere Contemorary Art Award. 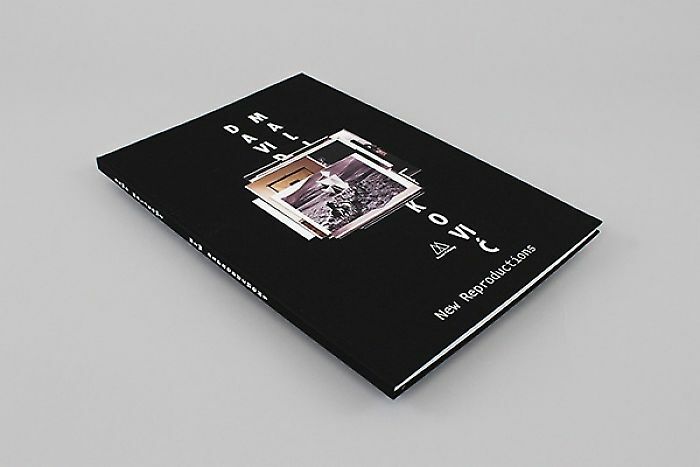 This book portrays 60 artists from 17 countries on four continents. 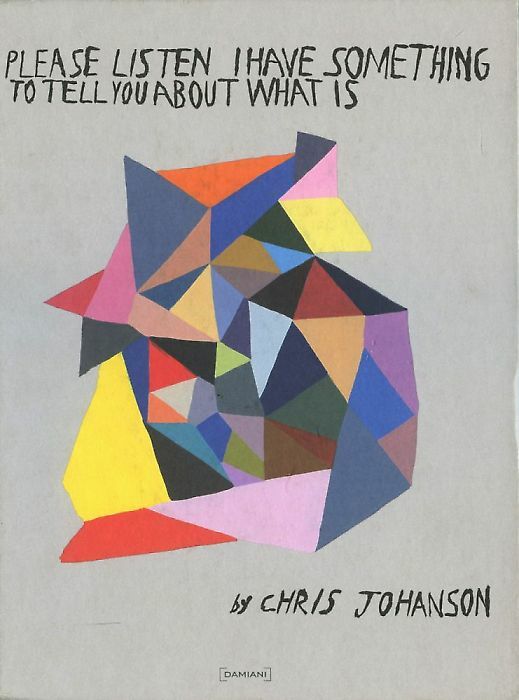 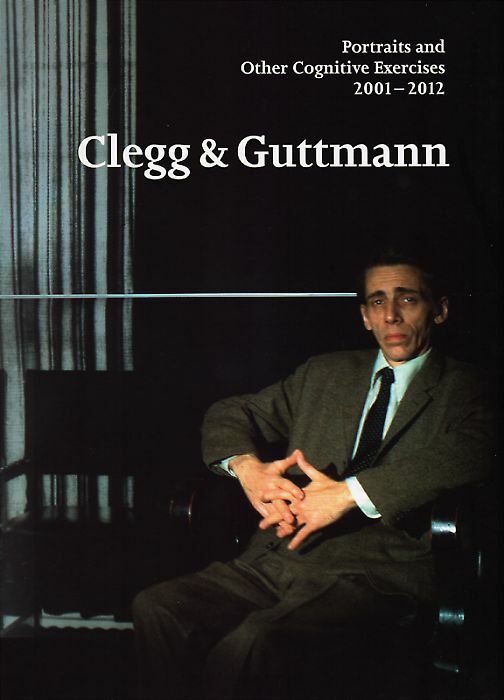 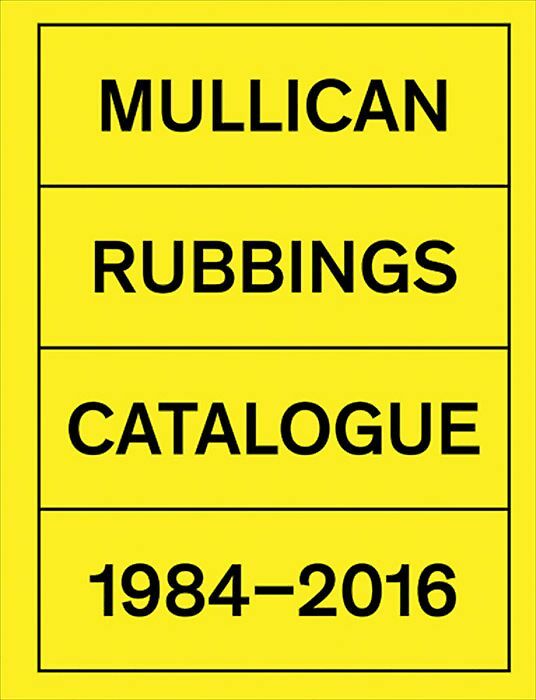 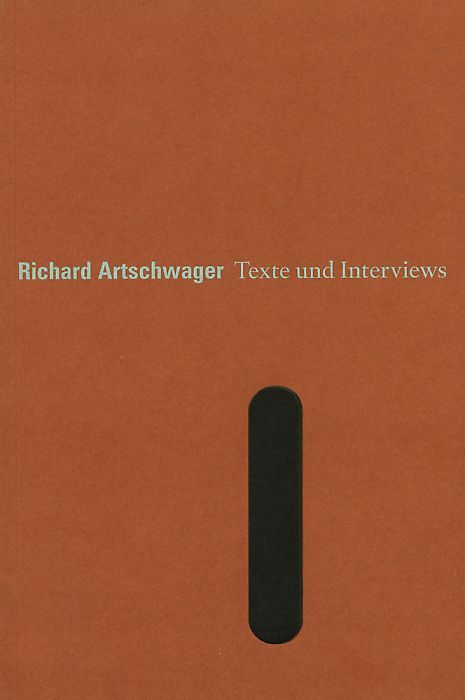 It contains over 35 interviews carried out with the artists on concerning their own questions on the matter time · space · existence as well as a number of essays. 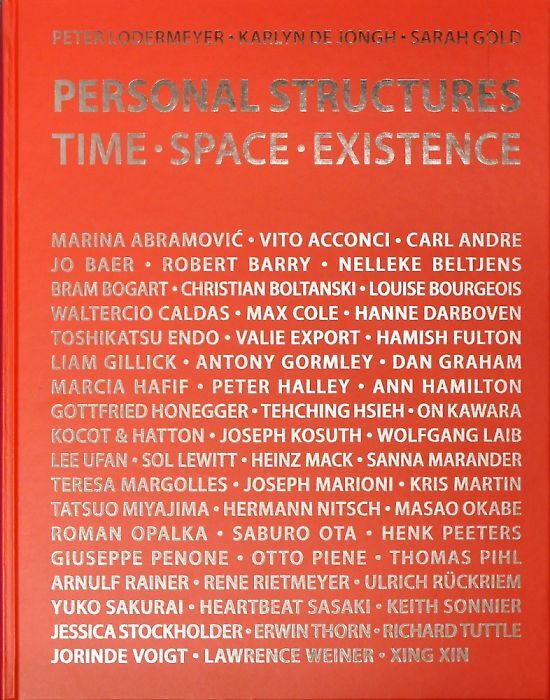 In addition, the contents from four symposia can be found here: Time took place in Amsterdam, Space in New York, Existence in Tokyo and Time·Space·Existence at the 53rd Venice Biennale (2009). 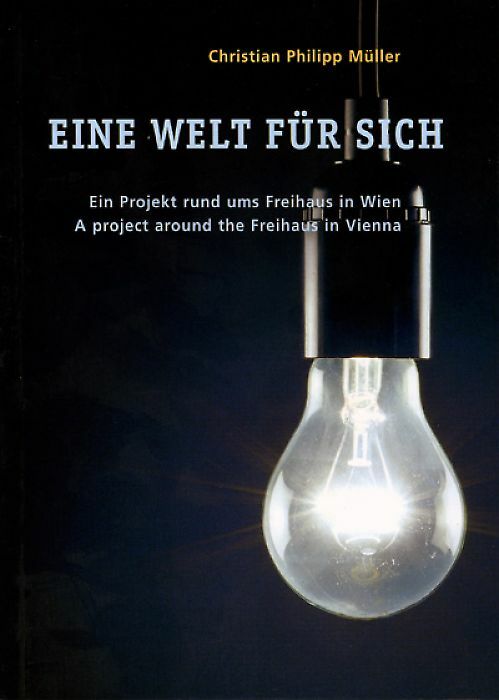 Published on the occasion of the exhibition Kicken in Wien. 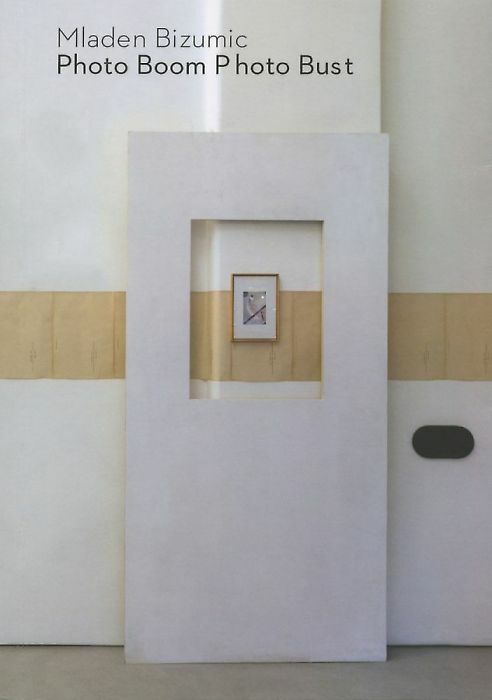 Die Weltmeister, Georg Kargl Fine Arts, Wien, Galerie Kicken, Berlin. 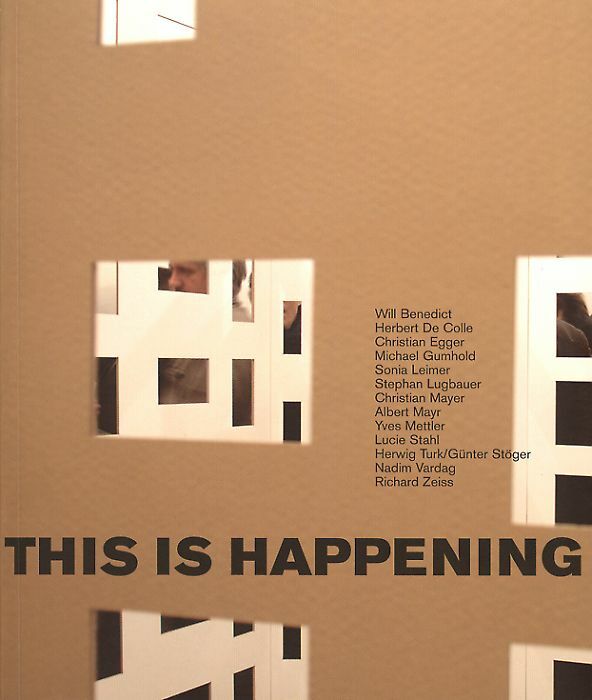 Published on the occasion of the exhibition This is happening, Georg Kargl Fine Arts, Wien. 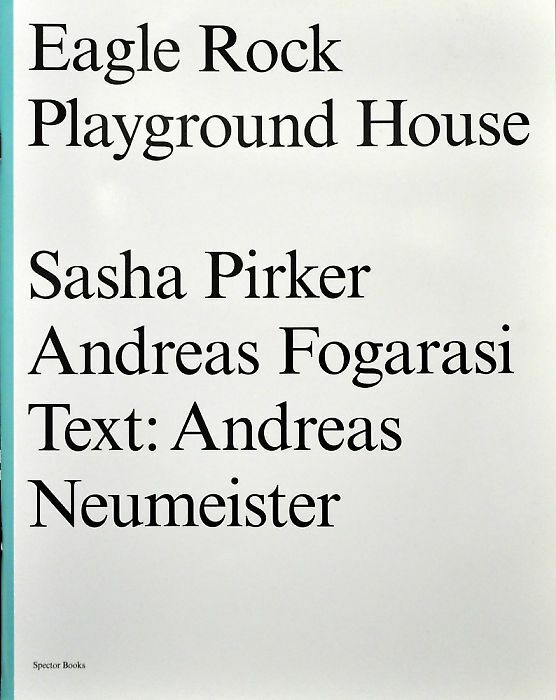 A project involving the Freihaus with texts by Astrid Wege, Brigitte Huck, Katia Miksovsky.